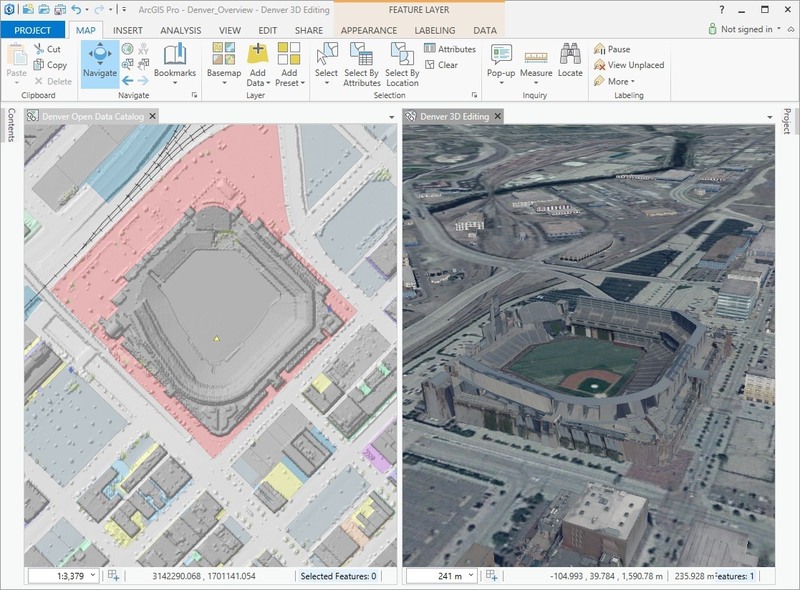 We’re excited to announce that ArcGIS 10.3 is now available. 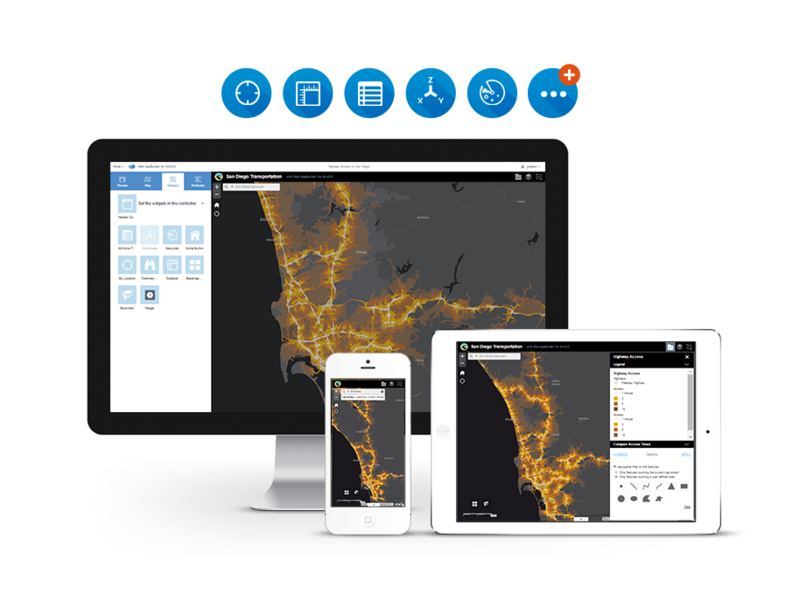 ArcGIS 10.3 is a major release that will help you discover, make, use, and share maps from any device, anywhere, at any time. Last but not least, developers working with ArcGIS Pro can leverage Python to automate tasks. Developers will also be able to extend ArcGIS Pro with add-ins using the ArcGIS Pro SDK for .NET. This will be available in beta during the first quarter of 2015. 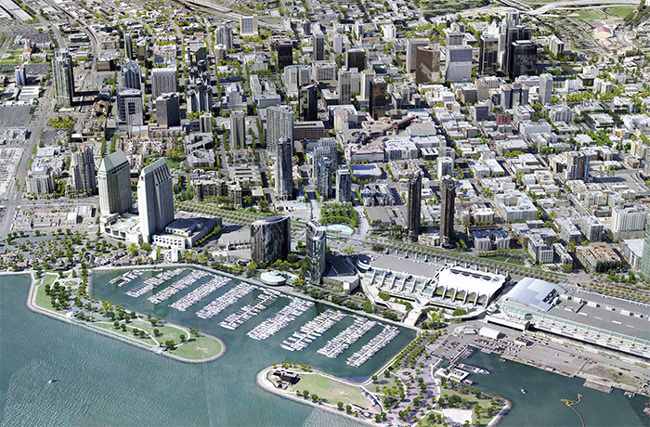 Join the conversation about ArcGIS 10.3. 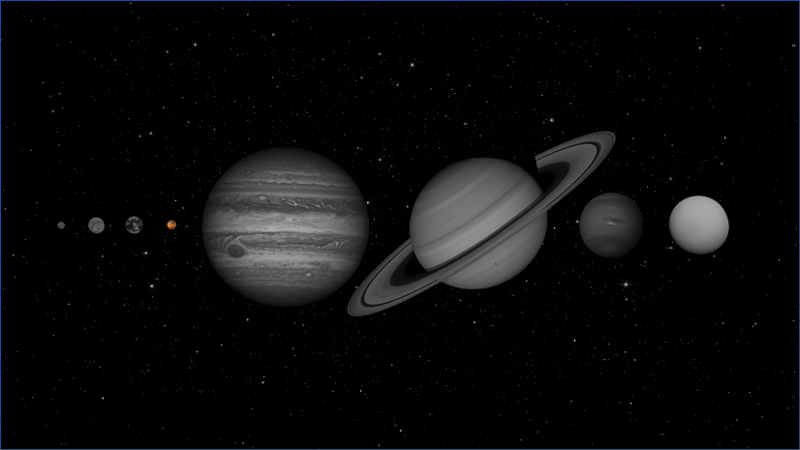 Follow us on Facebook, Twitter, LinkedIn, Google+, and GeoNet using #12DaysArcGIS.